Many Nebraskans will be looking for ways to generously help communities in response to the devastating damage caused by weather and flooding. 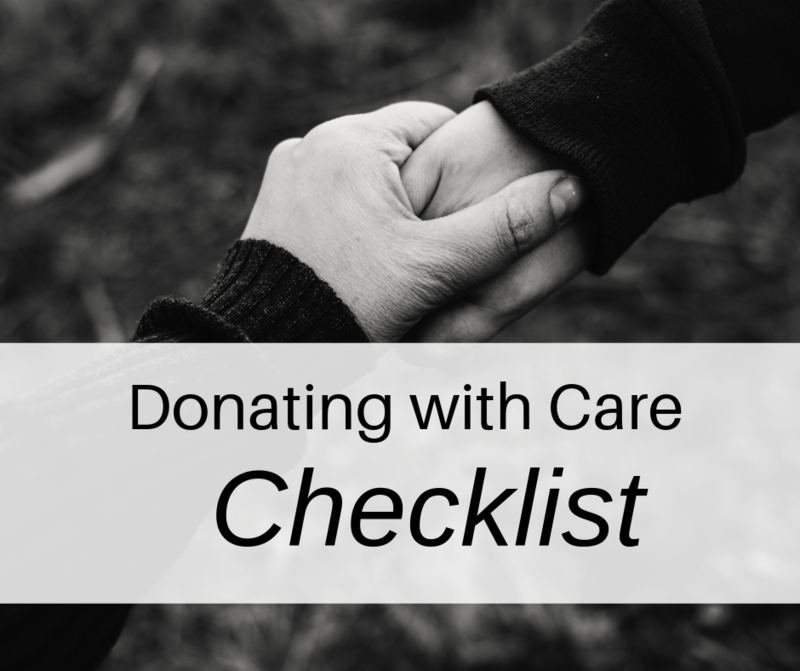 The “Donating with Care Checklist” will help Nebraskans to review before giving to charities and to avoid disaster-related, fundraising scams. Those who suspect a charity or home improvement scam should contact the Attorney General’s Consumer Protection Division at https://protectthegoodlife.nebraska.gov or 800-727-6432.